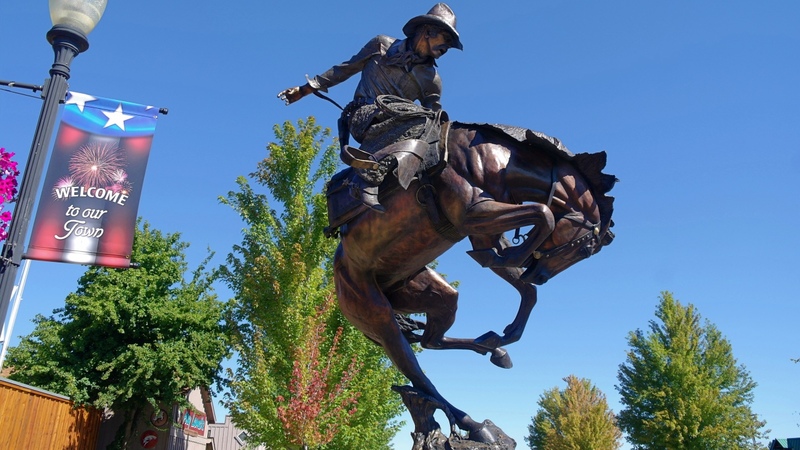 When we last visited the Wallowas of Oregon a few years ago, the entire area was shrouded in the smoke from wildfires. What we saw was enough to convince us to try again to see it this year. 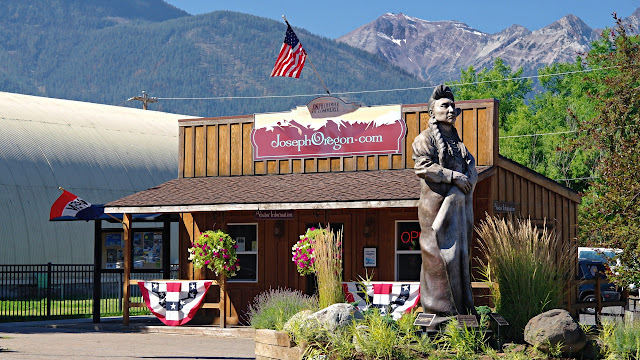 Joseph is the cute-as-a-button town that capitalizes on its western history with dramatic bronze sculptures that line the main street.